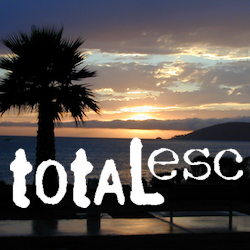 Mountain bike races are few & far in between, so Total Escape is here to promote them. This is one of the longest running races, near Lake Isabella, along the Kern River & up to 500+ bikes in competition w/ various classes. Downhill, cross country & short track. Presented by the Southern Sierra Fat Tire Association. 20+ years running, so we know it’s popular. Annual event held in the Springtime.